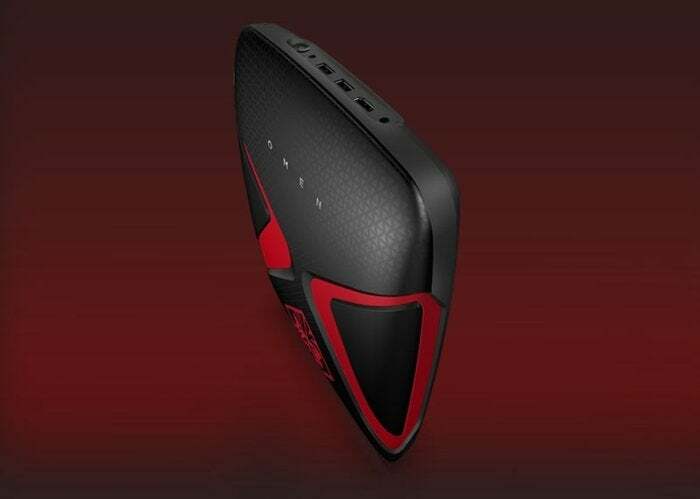 HP will release two versions of its Omen X VR backpack PC—one for gamers and the other for commercial customers. HP's backpack PC won't be cheap, considering its premium design and high-end components. It'll need a powerful CPU and GPU and lots of memory. Component prices are also high due to shortages, which could add to the cost.